How much is Anne Burrell Worth? 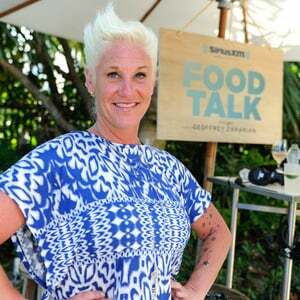 Anne Burrell net worth: Anne Burrell is an American chef, instructor, and television personality who has a net worth of $5 million dollars. Anne Burrell was born in Cazenovia, New York and graduated from Canisius College with degrees in English and Communication in the early 90s. She then went on to attend the Culinary Institute of America and the Italian Culinary Institute for Foreigners in Asti. She worked at various restaurants in Italy until the mid-2000s, when she returned to the United States. 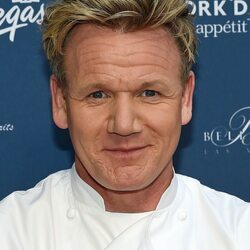 Mario Batali invited her to become one of his sous chefs in 2005, and she has been featured on the Food Networks' "Iron Chef America" series since then. She also hosts, "Secrets of a Restaurant Chef", "Chef Wanted with Anne Burrell", and "Worst Cooks in America". She has also appeared on on a range of other cooking programs, including "The Best Thing I Ever Ate" and "The Next Iron Chef".